The Sahib hotel in Cattolica is waiting you for a holiday marked by hospitality, entertainment and familiarity. The Sahib hotel is in Cattolica (Rn), in Via Parma, 8. 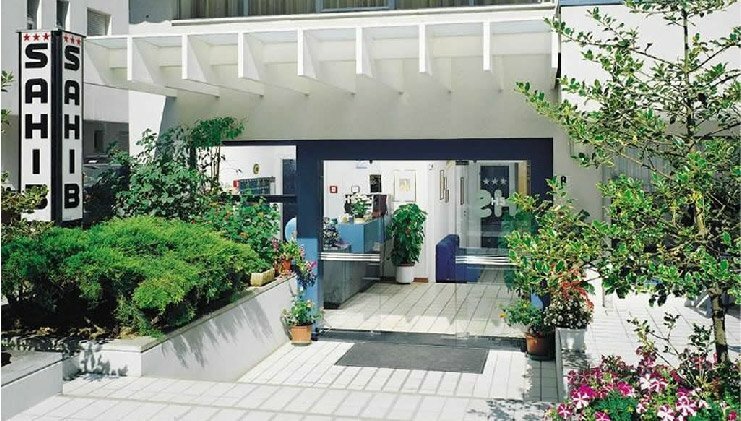 A very favorable position, in fact, it is just 50m from the “Altamarea” beach, the most spectacular of Cattolica is also a short walk from Viale Dante, dotted with shops and only 600m from the main square of Cattolica and Viale Bovio. Hotel Sahib offers stays dedicated to the families, and specializes in welcoming children. Our hospitality is also being given to young couples who wish to relax in the sun and spend evenings shopping and entertainment. 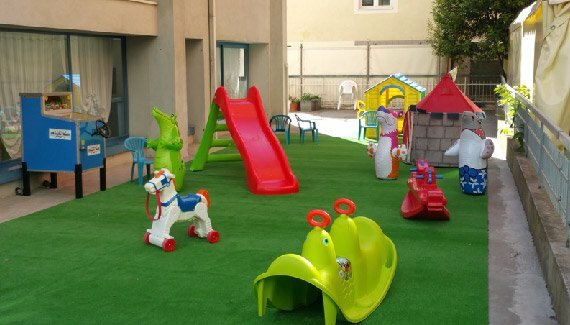 Great news for children: enriched the playground in the courtyard with the magnificent "Fortino Adventure", Biliardino, Caterpillar and other rides! New organization of the restaurant with 3 daily menus and maximum attention to all styles or food needs. We have renovated most of the bathrooms, the shower cubicles and made the courtesy set richer and more complete! rich breakfast buffet with espresso coffee served at the table by our staff! Being on holiday is having nothing to do and have all day to do it.